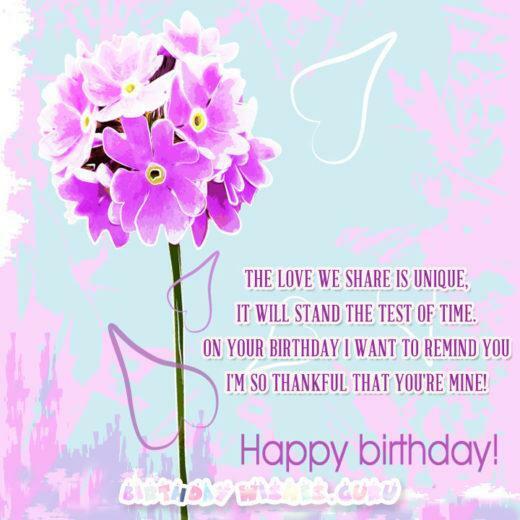 The best birthday greetings are those that are expressed with love and heartfelt words. They are words to be remembered with a smile, and they are words meant to warm the heart and make the person having a birthday feel special to family and friends in a unique way. These types of greetings can be delivered with a toast or in a card. They will forever leave a lasting impression and a song in the heart. You can create your own birthday toast or speech with a little thought and ideas from the list we have created. Sometimes what you want to say can be difficult to put into words. 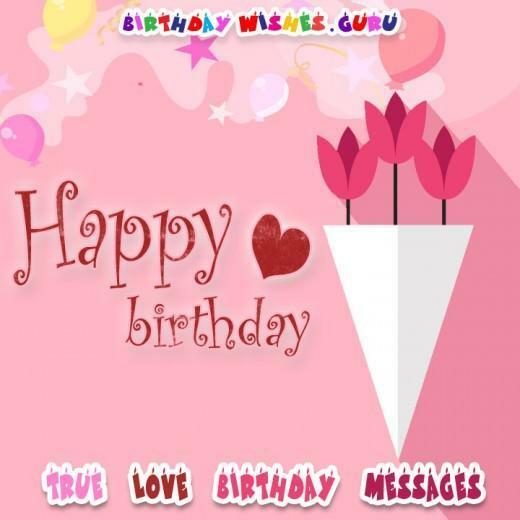 You can give your birthday greeting in an impressive way that sounds original and fresh. When you do, you will present yourself in a way others will appreciate and find totally delightful in every way. These greetings should be helpful. For as long as I’ve known you you’ve been there for me. You have brought me the kind of happiness I thought I’d never find. Fond birthday wishes. Love, peace, prosperity, and good health are wished for you always, especially on this special day that you came into this world. I raise my glass to a friend like you. Have an awesome birthday and a blessed future. Cheers on the day of your birth. It’s your birthday and I’d like you to know I’m forever grateful for being blessed with you in my life. As your birthday approaches and you pass another milestone, may your life be filled with many blessings. Wishing you the best of everything. A toast to you I wish to make in honor of your birthday. Wishing you nothing but the best life has to offer and have a wonderful day. As another birthday turns a page in your life, look back on all your accomplishments with pride and enjoy your birthday to the max. No one wears birthdays as well as you do. You look magnificent every year you have one. Warm birthday wishes. Every year you have another birthday you become more fabulous than the year before. I know others see that too. 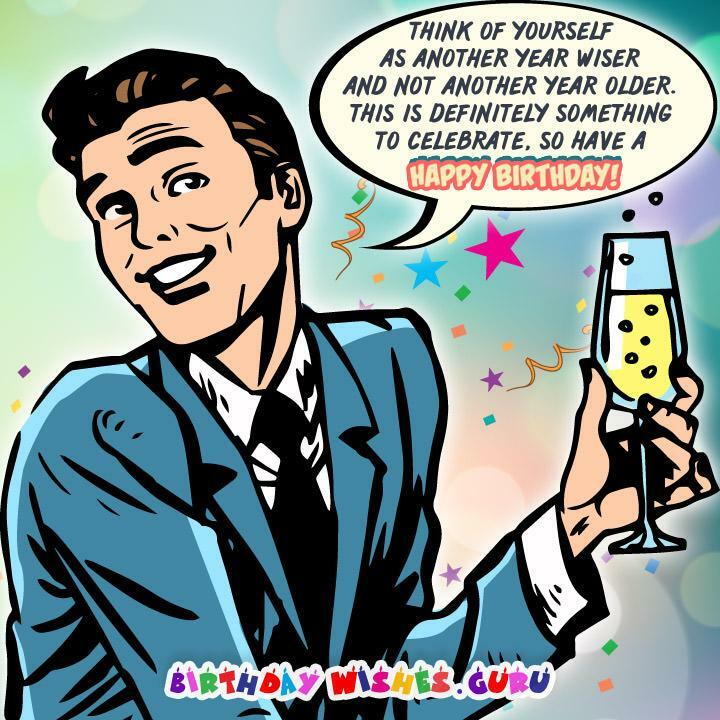 Think of yourself as another year wiser and not another year older. This is definitely something to celebrate, so have a Happy Birthday. Your family and friends love you dearly and your birthday is the perfect time to let you know how important you are to all of us. Celebrating the birth of someone as wonderful as you is truly a joy. I hope you know how precious you are to all who love you. You hide your age so well people are always trying to guess how old you are. Sincere birthday wishes are sent your way. Not only is it time to celebrate your birthday, it’s also time to celebrate your achievements. Have a fabulous birthday. A birthday is a special event. Based on how much we love you, yours is one that should be considered a holiday. Since it’s your birthday I’m wishing you all the things that make you happy. May you find yourself smiling every day of the year. Love, luck, and all good things are what you deserve on your birthday. Wishing you this and a wondrous day to start it off right. On your birthday I would like you to know that when you came into this world it became a better place for those who know and love you. Your birthday is here and so are we to celebrate one of the most important days of your life as well as my life. Cheers. You’ve remained looking younger than your age for years, and another birthday isn’t going to change that. Time to party.